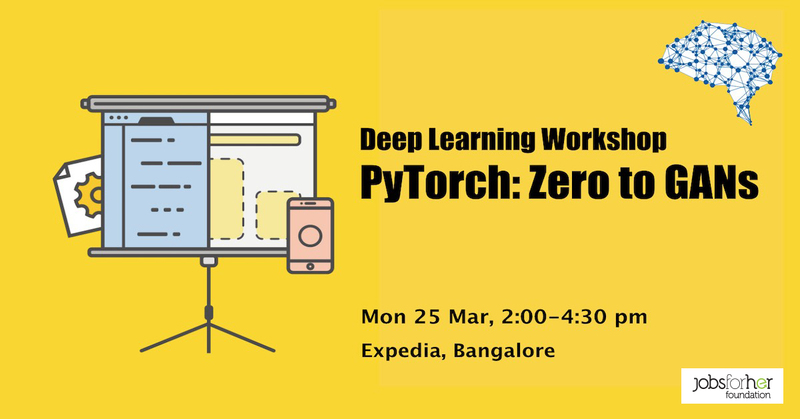 The workshop takes a hands-on coding-focused approach, and everything will be taught live using interactive Jupyter notebooks. Theoretical concepts will be explained in simple terms and using code. Participants are required to bring fully charged laptops for interactive coding and experimentation.